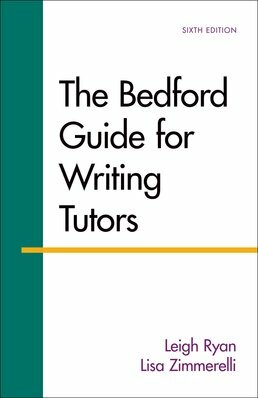 Including additional coverage of teaching in the information age and teaching multilingual writers, as well as a new chapter on research in the writing center, The Bedford Guide for Writing Tutors is attentive to the needs of writing tutors as both teachers and scholars. A brief and informative guide to tutoring in today's environment, the text helps establish your own tutoring techniques while reflecting on your teaching philosophies. When is a Tutor Not a Tutor? 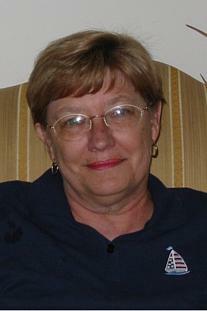 Leigh Ryan has directed the Writing Center at the University of Maryland since 1982. 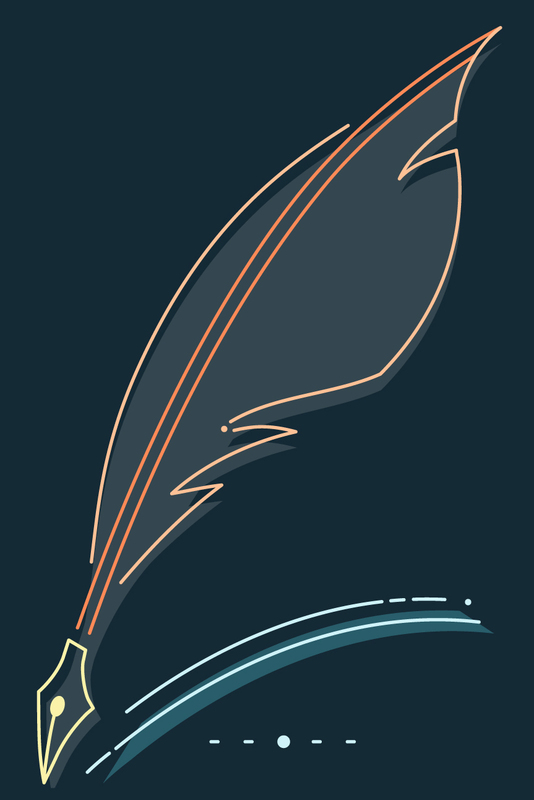 In addition to articles on mentoring, writing, and writing center theory, practice, and administration, she is the author of The Bedford Guide for Writing Tutors (Fifth Edition, with Lisa Zimmerelli). She has presented at regional, national, and international writing center and composition conferences. She has consulted on writing centers at institutions in the United States, South Africa, and the Netherlands. Former secretary of the International Writing Centers Association and president of the Maryland Association of Teachers of English and Mid-Atlantic Writing Centers Association (MAWCA), she currently serves on the executive board for MAWCA and the planning committee for the IWCA/NCPTW 2010 conference.